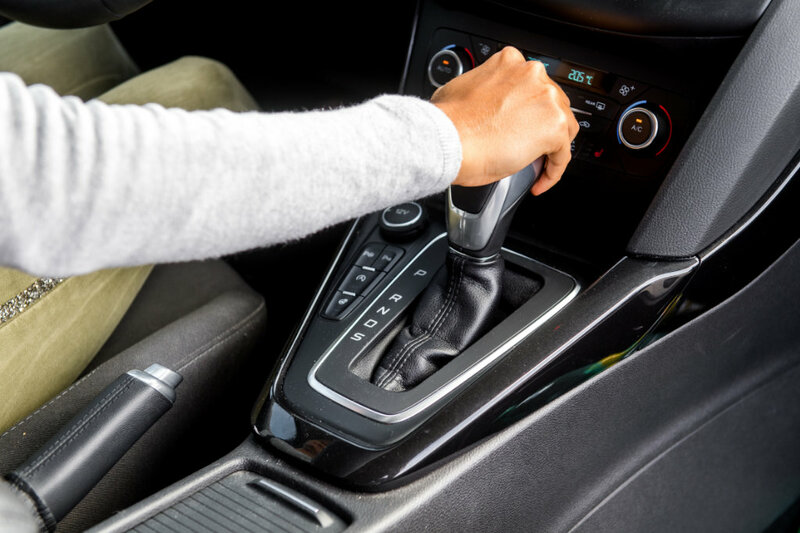 In a traditional automatic transmission, a torque converter is installed between the engine and transmission. This core component contains an impeller, turbine wheel and a guide wheel. Driven by the engine, the impeller blade catch oil in the housing which creates a flow that will delayed drive the turbine wheel. This principle ensures a smooth startup and separates the drive train from the engine’s vibrations (referred to as engine irregularities). 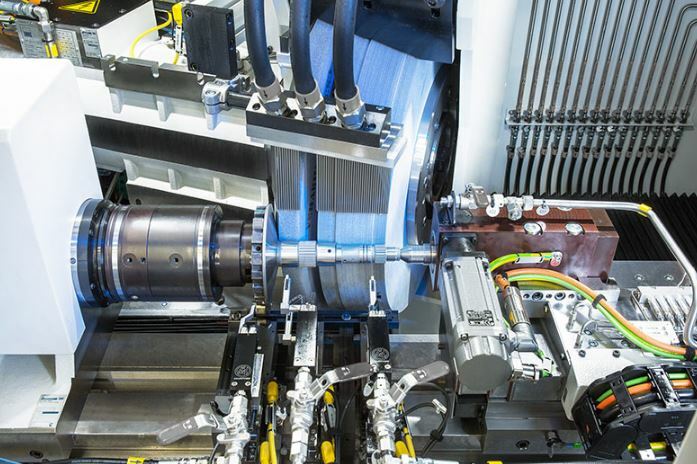 Electric power steering has become standard in the manufacturing of automobiles. The technology guarantees very precise steering support for every type of vehicle, high-end driving comfort, and lower energy consumption in the steering system, which has a positive effect on the car’s CO2 consumption. 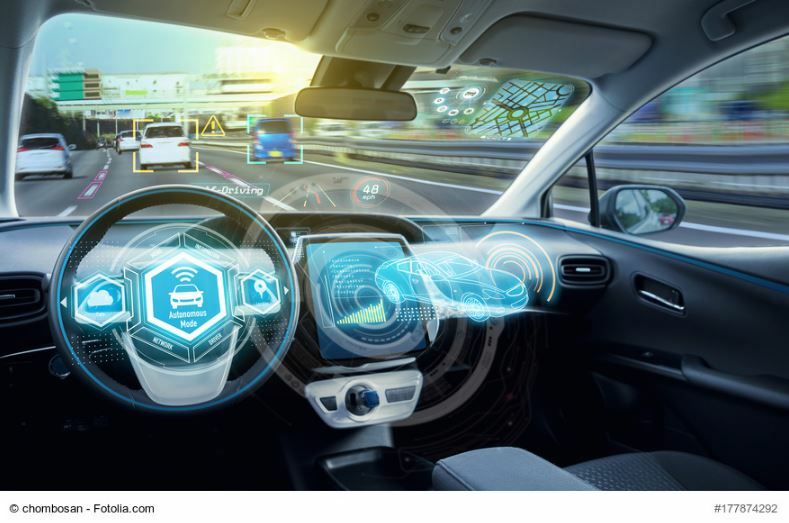 The revolution in car manufacture is happening subtly: Our cars are mastering an increasing number of situations without driver intervention. There is a large number of assistance systems which keep the vehicle on track or avoid obstacles. Recent models even park independently or drive into the garage. This requires the driver to take their hands off the steering wheel entirely. Experts divide the current development into phases: The assistance systems described above have already become a reality. As a partially automated system, parking assistance belongs to phase two. In a few years, fully automatic, driverless operation will follow as the last phase. 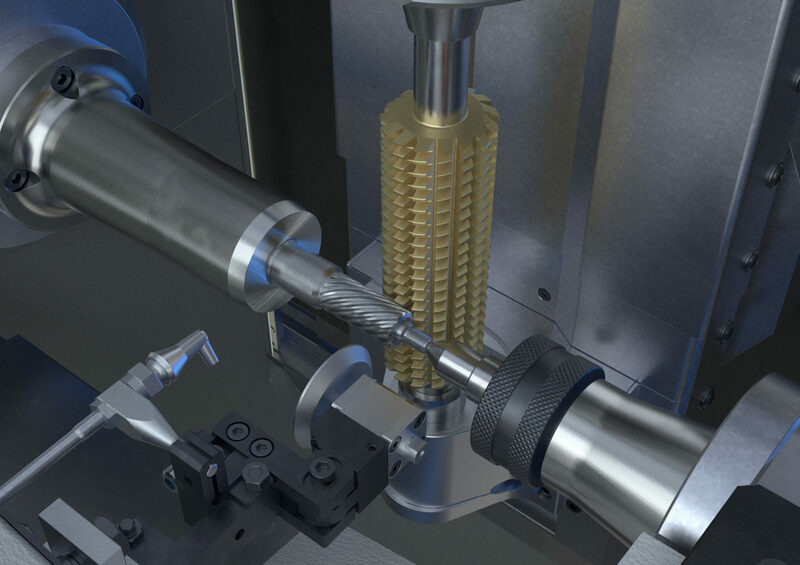 Cylindrical grinding on driveshafts and transmission shafts has always been particularly demanding, as the parts feature a wide range of geometric details that are machined with high precision in the grinding machine. 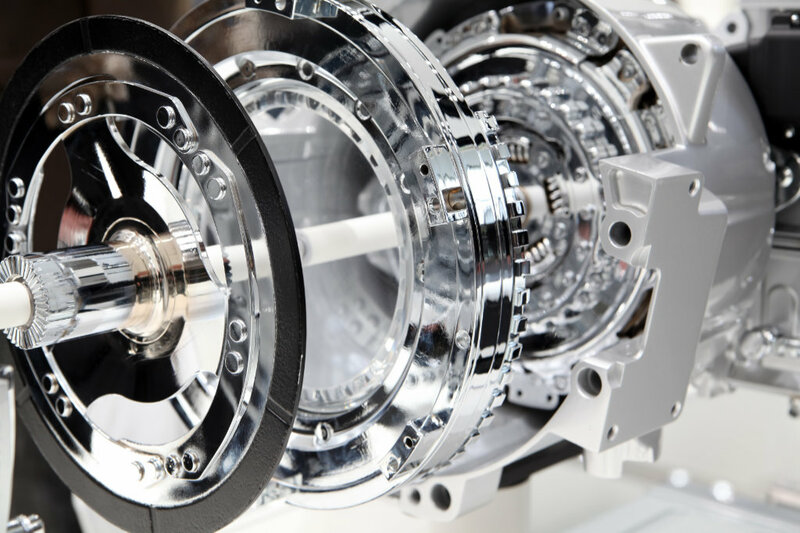 With the rapid pace of technological development in the automotive industry, which keeps increasing the functional density of many components, there are more demands than ever on the design of grinding machines today. 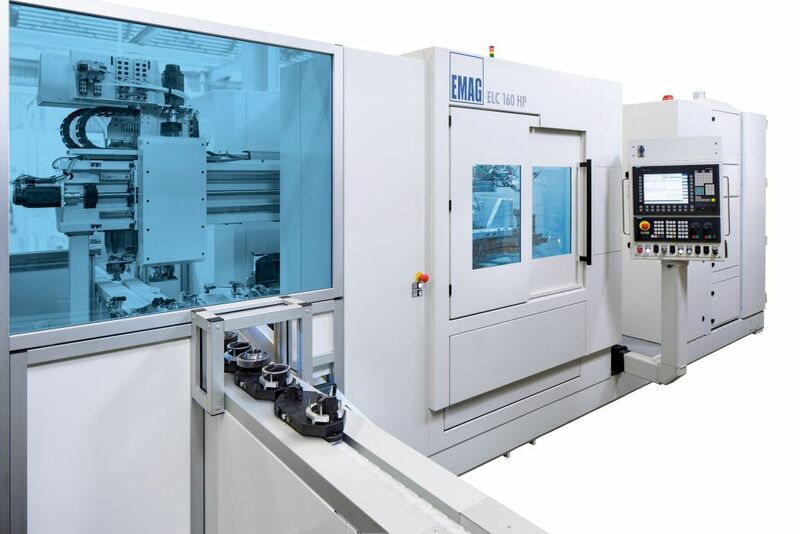 Users require highly customized machines that can perform multiple grinding operations, including combined internal and external grinding. Lightweight construction in the automotive industry is a fight for every pound. Every single part is investigated for whether it could be made even lighter. This is typically accomplished by using new materials of changing part geometries. Laser welding offers a surprisingly simple strategy, e.g. by enabling a stable connection between differential gear and ring gear. This saves screw connections and reduces weight by 1.2 kg – quite an accomplishment by the standards of the field.